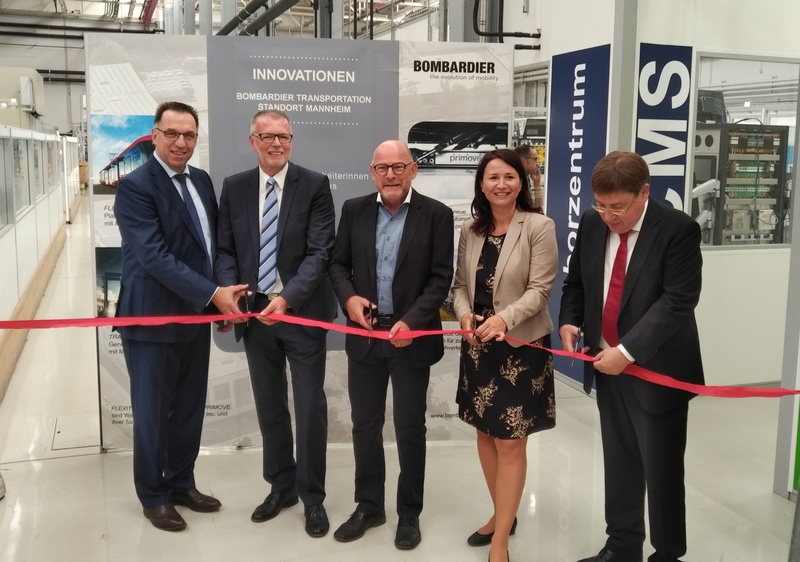 Bombardier Transportation has opened a new laboratory for developing and testing electronics systems for train control and signalling and control systems in Mannheim, Germany. Around 40 employees will work at the €1 million site, which was opened on August 23 with Mannheim mayor Lothar Quast, Baden-Württemberg transport minister Winfried Hermann and Thuringian environment minister Anja Siegesmund in attendance. Hermann added: “The laboratory for vehicle control and signalling technology that we are officially inaugurating here today in Mannheim offers all possibilities to make the rail transport of the future safer and more efficient.